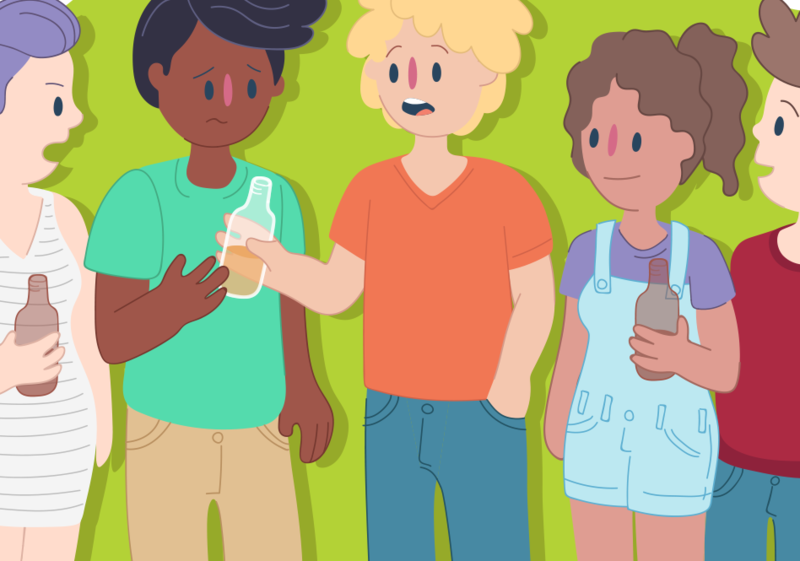 You might see your friends experimenting with drugs and alcohol and it’s got you curious. It’s important to know that drugs can be harmful. Learn how they can impact your body and mind and who can help. A drug is a chemical that changes how your body and mind work. Most drugs are illegal for people under the age of 18, as they’re very harmful to your health and wellbeing. What are the risks of using drugs? Because drug use can have serious risks, most drugs are illegal for people under 18. Drugs can be harmful to your mind and body, especially while you're still growing and changing. 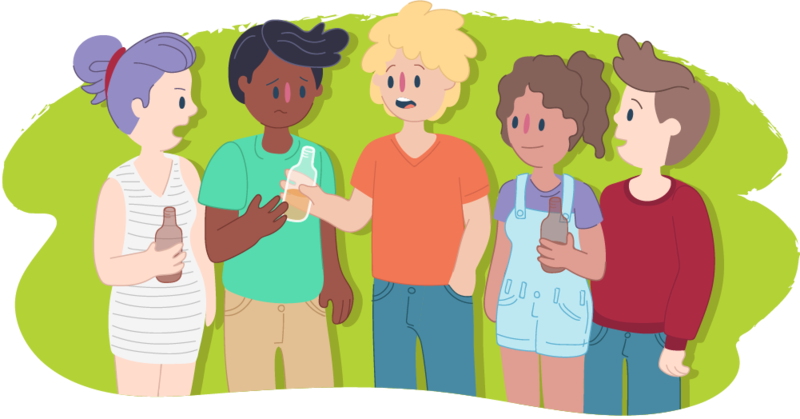 It can be hard to turn down the offer of drugs or alcohol in the moment, especially when you’re hanging out with friends. "Everybody is different. We can help you figure out where you stand with drugs and alcohol." Kids Helpline is always open. Give us a call, start a WebChat or email us today.